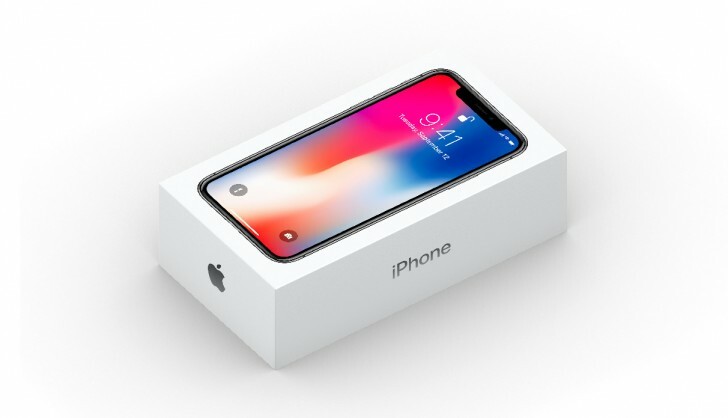 Perhaps unwittingly, Apple has revealed the retail box of the iPhone X. The front of the box highlights the unique screen of the flagship while the boxes for the 8 and 8 Plus show the glass backs of the phones. The iPhone 7 box also showed the rear of the devices, same for the iPhone 6 generation – the 6s in between did show the front, however. So, Apple has no firm rule about which side of the device should be put on the front of the box. Anyway, you can check out the prices of the iPhone X around the world here. Pre-orders begin at the end of the month (October 27) and sales start in early November. retina just means "high resolution" so all high phones have "retina display" apple just call it a fancy name for marketing.